Banks have provided lakhs of identical Aadhaar and savings account numbers of farmers to the state government, reports The Indian Express. For the Fadnavis government that wishes to expedite the disbursal of loan waiver money to 77 lakh farmers covering 56 lakh families across the state, this poses a serious hindrance. Farmer Dilip Ramchandra Kachale’s Aadhaar number is 111111110157 and his bank account number is 11111111111. Another farmer Balkrishna Savale Ramghangali’s Aadhaar number is also 111111110157 and his savings account number is the same as that of Kachale, 11111111111, as per the data. 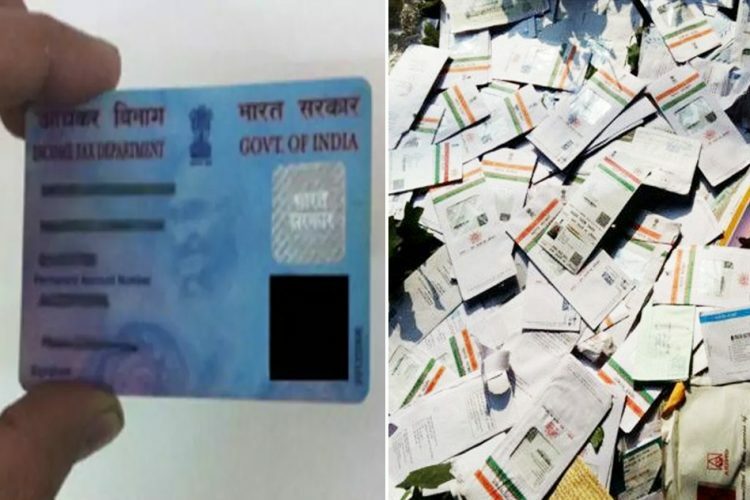 Such cases of bogus Aadhaar and saving bank account numbers that have been provided to the state government by national banks, district cooperative banks and commercial banks are prevalent across Maharashtra, reports The Indian Express. More than 50 farmers have the Aadhaar number 11111111111. The Hindu reports that the state government while attempting online registration for loan waiver implementation, discovered that names of over 100 farmers were found to be linked to a single Aadhaar number. “We always thought that the Aadhaar number will be our key to check fake beneficiaries. Now, we don’t know how to address this challenge with so many farmers showing the same Aadhaar number. If we have to carry out a manual check, it will take weeks. The farming community is already agitated over the delay in implementation of the scheme,” an official from the cooperation department said. 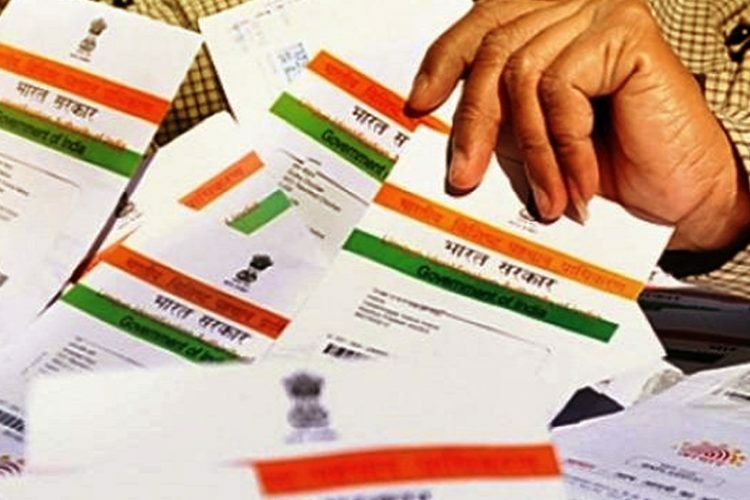 Principal Secretary (Information and Technology) V K Gautam said he is “perplexed” to see several thousand farmers having same Aadhaar and savings account numbers. Chief Minister Devendra Fadnavis had called for an urgent meeting with bankers on October 25 to address the issue. 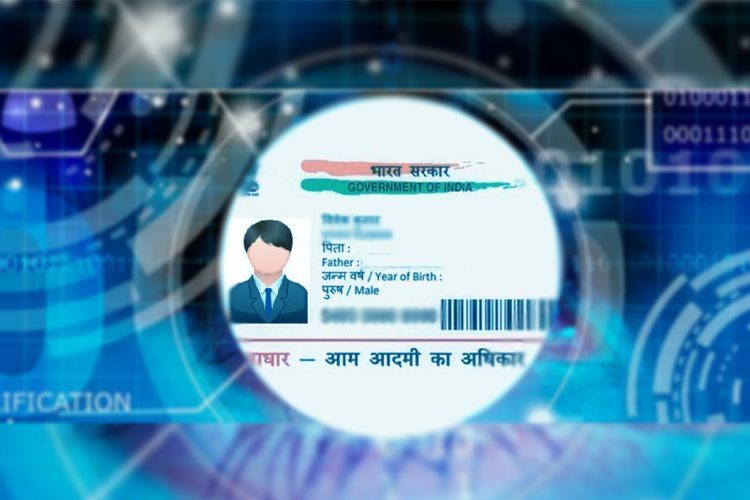 Officials of some banks also admitted that the data they received from the online registration portal, Aapale Sarkar, differs from the data in their records, reports The Hindu Business Line. The names of some farmers are missing and some do not match with the size of land or type of loan. A list shows that 2.5 lakh farmers have cleared all their loans but the same banks also show outstanding loans of these farmers. One farmer owns the same loan amount at least six times. There are a couple whose names are repeated thrice in the list provided by the banks. These are issues that will have major adverse impacts on the farmers’ livelihoods. Any farmer with a loan would be considered for a waiver of up to Rs 1.5 lakh irrespective of the size of his/her land holding. Whereas, in case of farmers who have cleared their dues, the government offers an incentive of only Rs 25,000. Maharashtra government had earlier asked farmers to register online for loan waivers with their Aadhaar numbers. 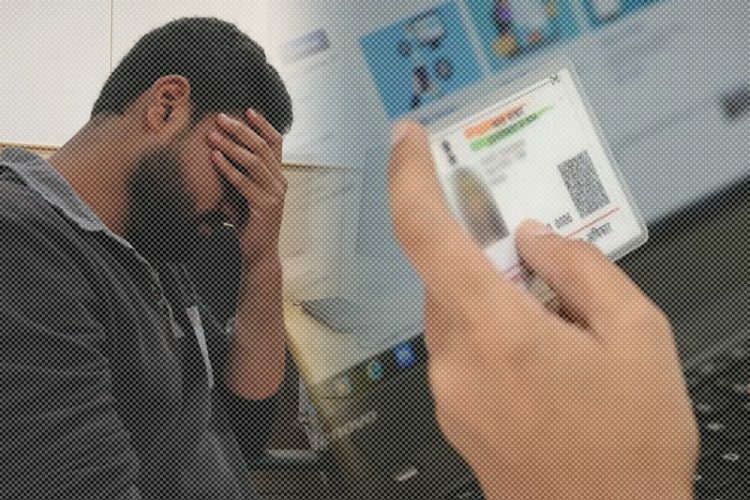 They said that it would avoid any duplicate and fake accounts to get the loan waiver benefit because Aadhaar is a ‘unique’ identification number. The state government had last week released a sum of Rs 4,000 crore under the first phase of the over Rs.34,000 crore farm loan waiver scheme. They wanted to complete the process by October-end. 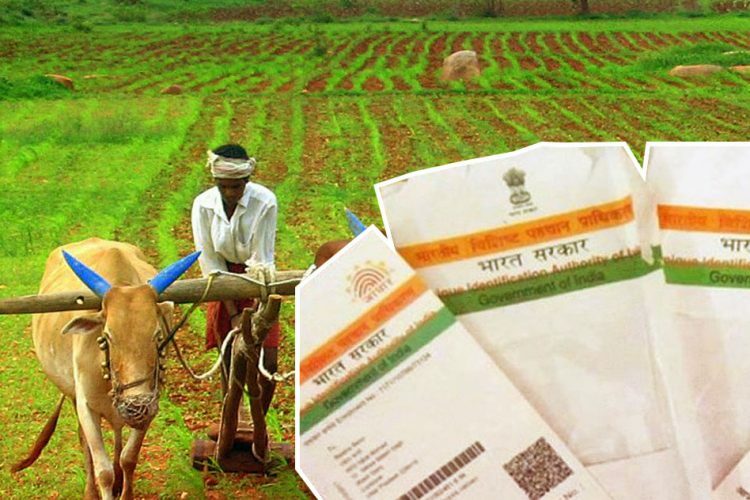 Maharashtra government was stressing on online registration with Aadhaar after the Centre earlier this year made it mandatory for availing crop insurance benefits. As per the agriculture ministry’s directive, banks were asked to persuade farmers to furnish Aadhaar at the time of sanction, renewal, disbursement, or inspection of the loan or on visit at bank branches. 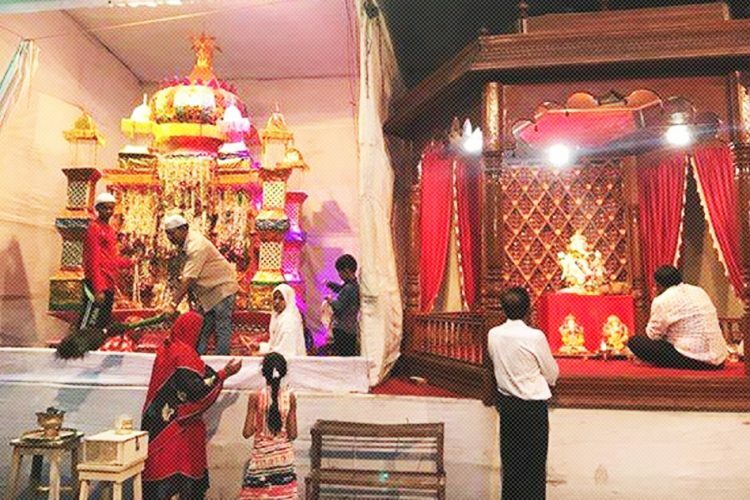 The entire premises of Aadhaar was helping the poor. It was supposed to make availing social welfare benefits smoother and more transparent. However, the actuality is immensely contrasting. 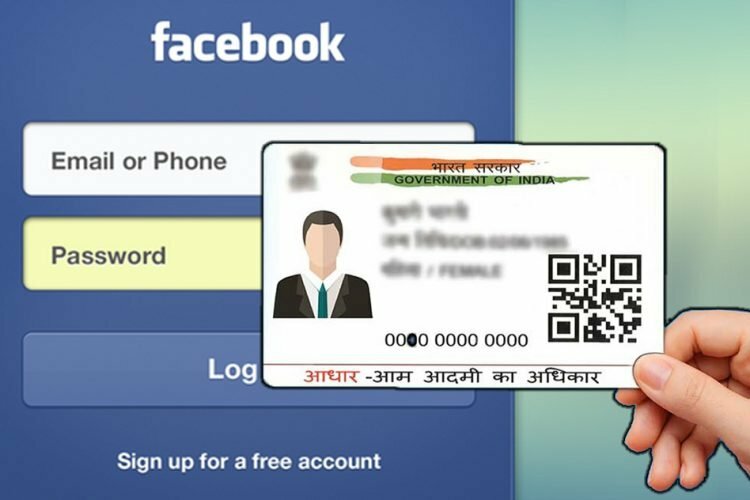 With the Supreme Court recognising privacy as our fundamental right, The Logical Indian hopes that the debate on Aadhaar concludes in favour of the common man and before that, the government does not misuse it.